You can have exclusive use of one or more of our outdoor spaces, and our experienced, fully-qualified staff will give you all the support you need. 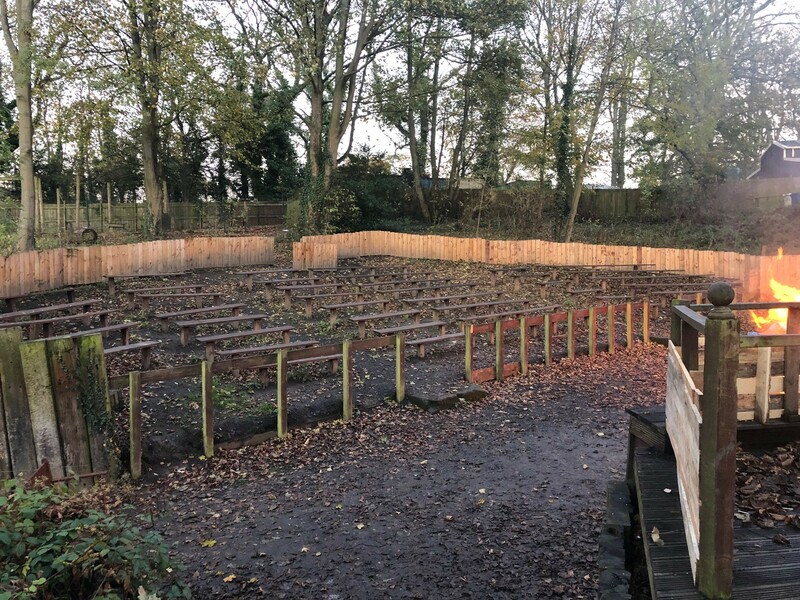 Our outdoor amphitheatre provides tiered seating for up to 250 people, surrounding a stage with electrical supply. This unique, atmospheric space provides an attractive and memorable setting for all kinds of events. Our roundhouses are somewhere between an indoor and an outdoor venue. 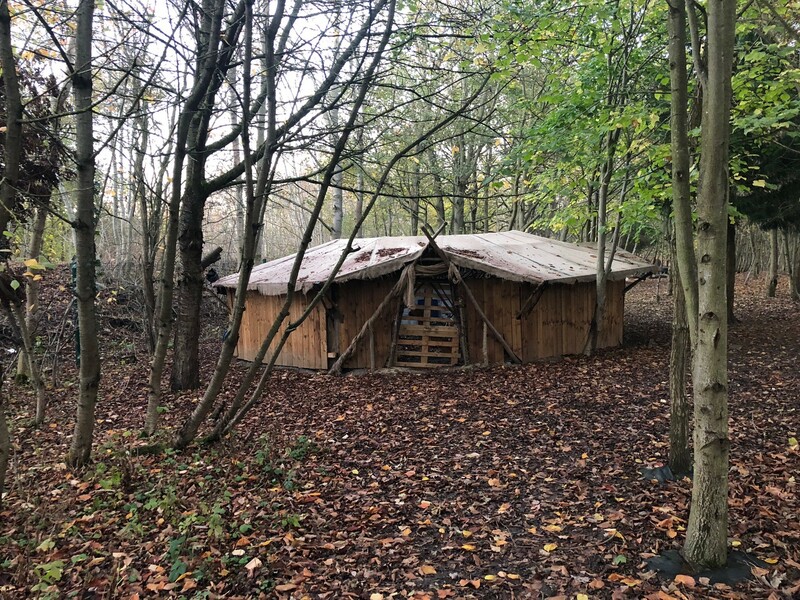 Reached via a path through our woodland, our main roundhouse provides a covered space for lessons and sessions for groups of up to 25, and our smaller roundhouse has capacity for up to 15. 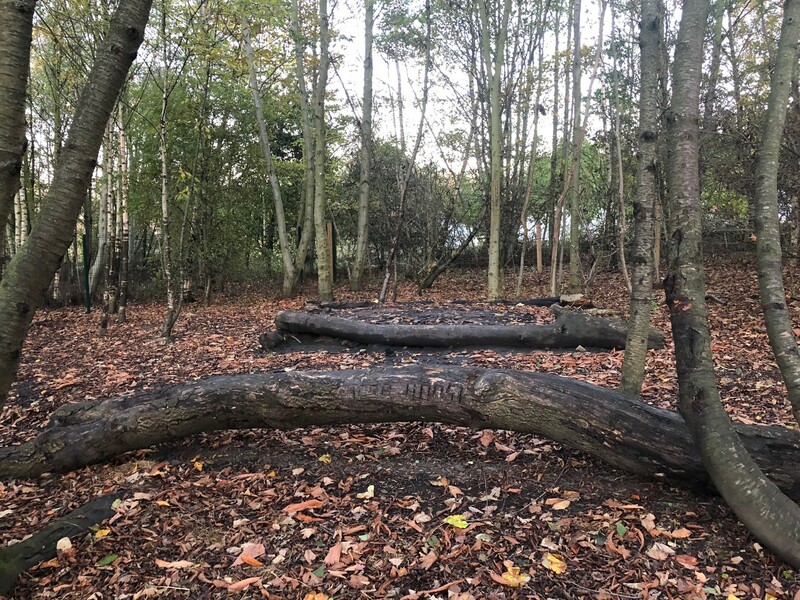 This is the woodland area of our site where many of our activities take place, and can be booked by groups for their own activities. 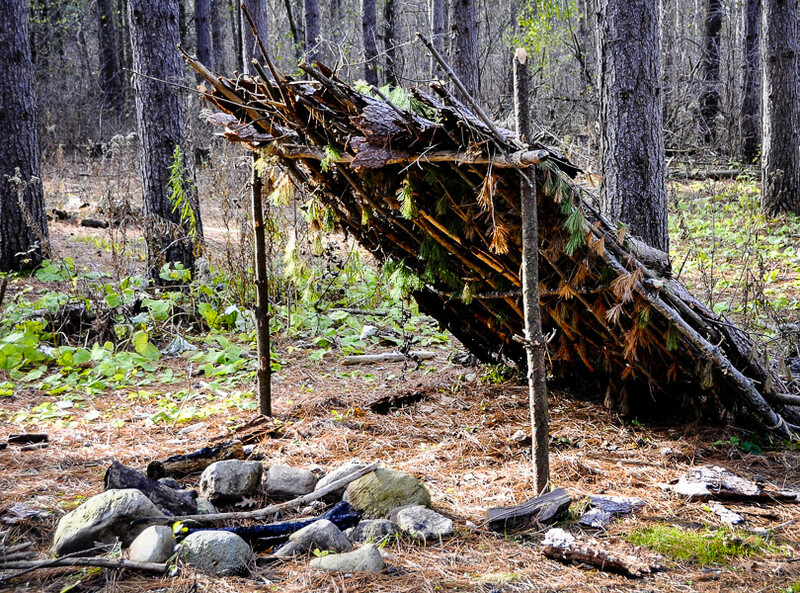 This fenced-off area of our woodland is where our bushcraft activities take place, and can be booked by groups for exclusive use. It is also home to our smaller roundhouse, ideal for lessons and sessions under cover for up to 15.